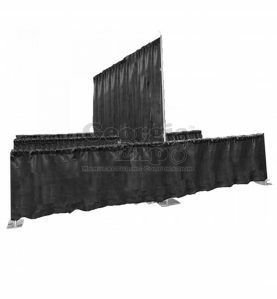 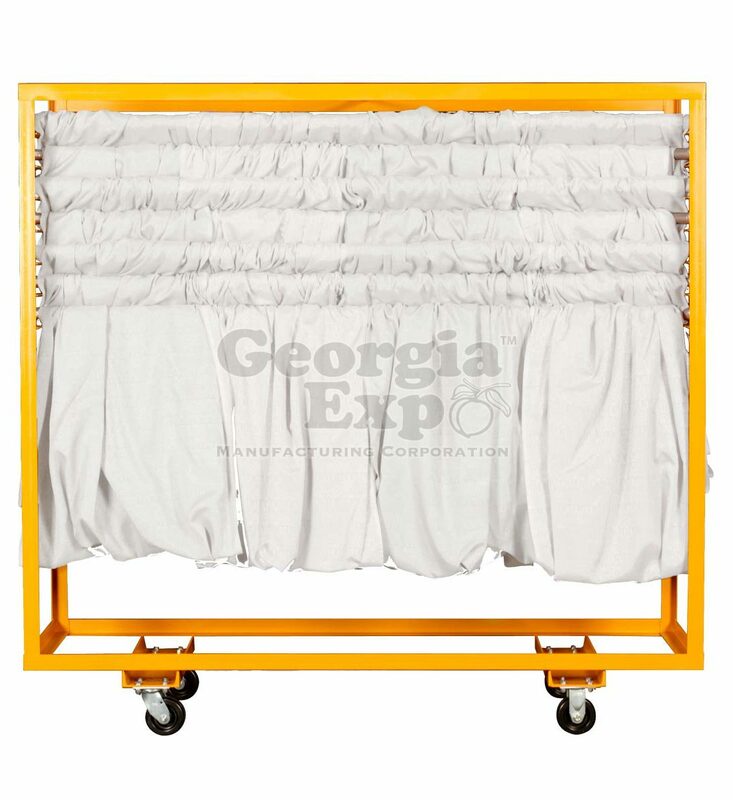 Our Drape Tele Cart is by far our most popular cart; it’s the only cart we carry where you can actually pre-string your drapes on their Drape Supports! 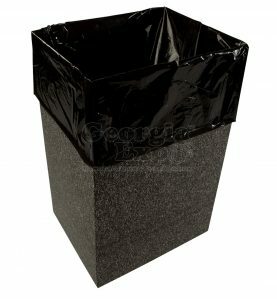 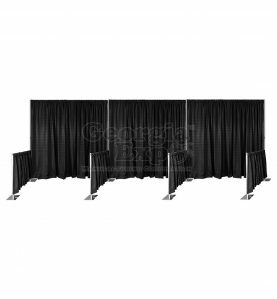 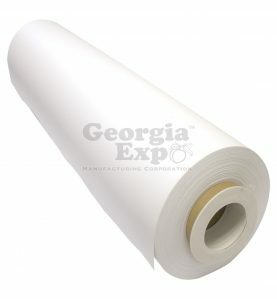 It helps eliminate wrinkles and is a huge time-saver when it comes to setting up an event. 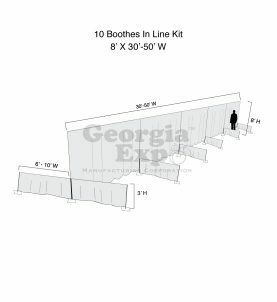 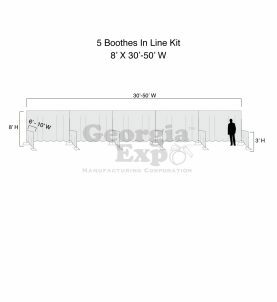 Georgia Expo’s Drape Tele Carts cut down on labor costs while also eliminating wrinkles, keeping your drape organized and ready to go! 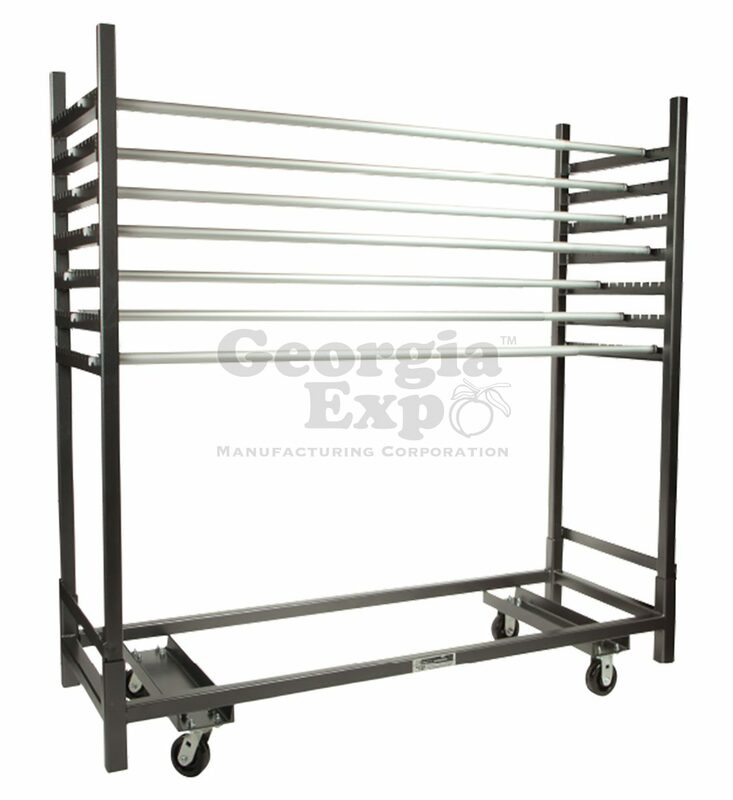 This best selling cart will quickly become one of your biggest time savers. 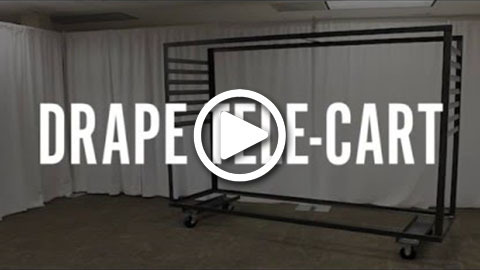 Check out the video below to learn how!